An increasing number of companies are realizing the value of artificial intelligence, especially when it comes to the area of object identification. And it seems Amazon is one of the firms that consider AI to be the future of the industry; the online retail giant beefed up its artificial intelligence capabilities by acquiring machine learning startup Orbeus Inc. last year, according to a report in Bloomberg. Amazon quietly acquired the Sunnyvale, California-based company in the fall of 2015. The deal included Jeff Bezos' company hiring “nearly all” of Orbeus’ employees. Bloomberg’s source has asked not to be identified as Amazon hasn’t announced the move. Before the Amazon acquisition, Orbeus created the PhotoTime app for iOS and Andriod, which can detect, tag, and sort features in photos, including objects, faces, scenes, and time. The photo application is based on Orbeus’ ReKognition API, which allowed other developers to build apps that use the same photo-recognition technology. However, the company changed the message on its website a few months ago, seemingly confirming that the acquisition had taken place. “ReKognition API is no longer taking new customers. Thank you very much for your interest and support. But we’re up to new/exciting things,” it reads. 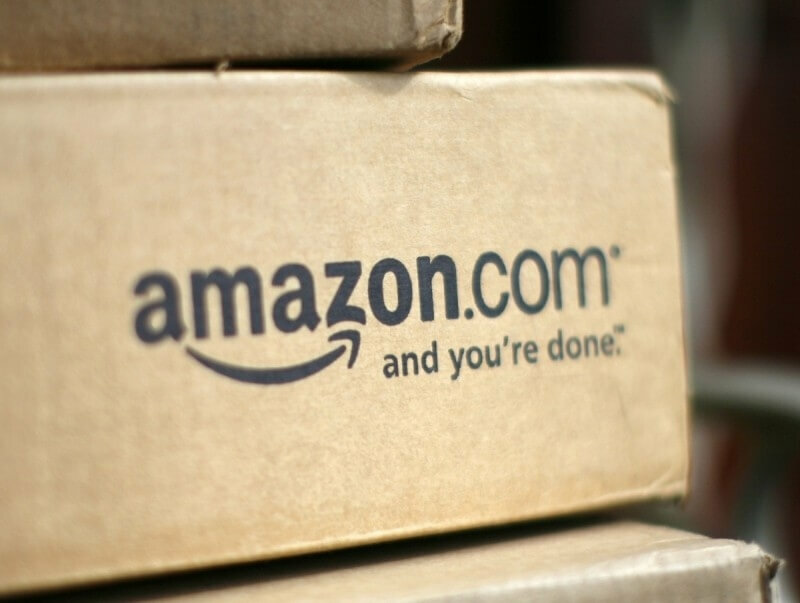 Neither Orbeus chief executive Yi Li nor Amazon would comment on the deal. But Bloomberg did note that Orbe.us, the startup’s domain name, is owned by registrant Amazon Hostmaster, part of an Amazon subsidiary called Amazon Technologies Inc. Precisely what Amazon intends to do with Orbeus’ technology is unknown. The company has several areas where the AI could be useful, including warehouse operations, Amazon Web Services, photo storage, or perhaps even for its patented ‘pay-by-selfie’ method. Facebook announced yesterday that it had developed a feature called automatic alternative text that used image-recognition technology to describe the contents of pictures to blind and visually impaired people.